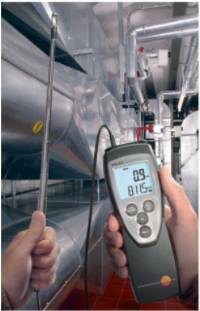 Technicians and manufactures have long struggled with issues of airflow and airflow measurement. 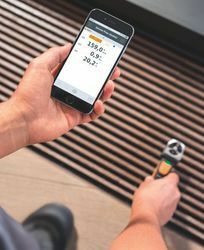 Due to the time-intensive nature of many measurement procedures and the limited tool selection of the technician, it has been common to use gross airflow estimation methods that are uncorrected. 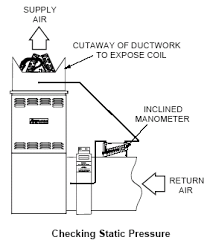 The temperature rise method, total external static method, pressure drop across filters or coils all examples of gross airflow estimation methods and many times are adequate for the equipment commissioning procedure, however if the desire is to evaluate equipment performance, a more accurate method is required. 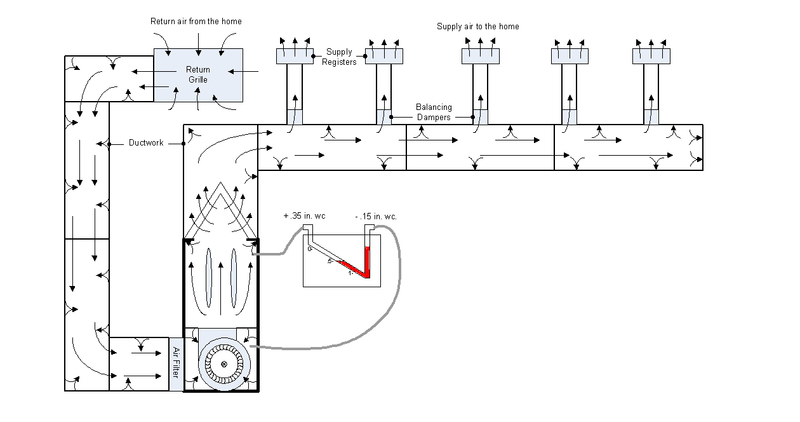 The airflow must first be set according to the equipment design, not to the air delivered at the registers. 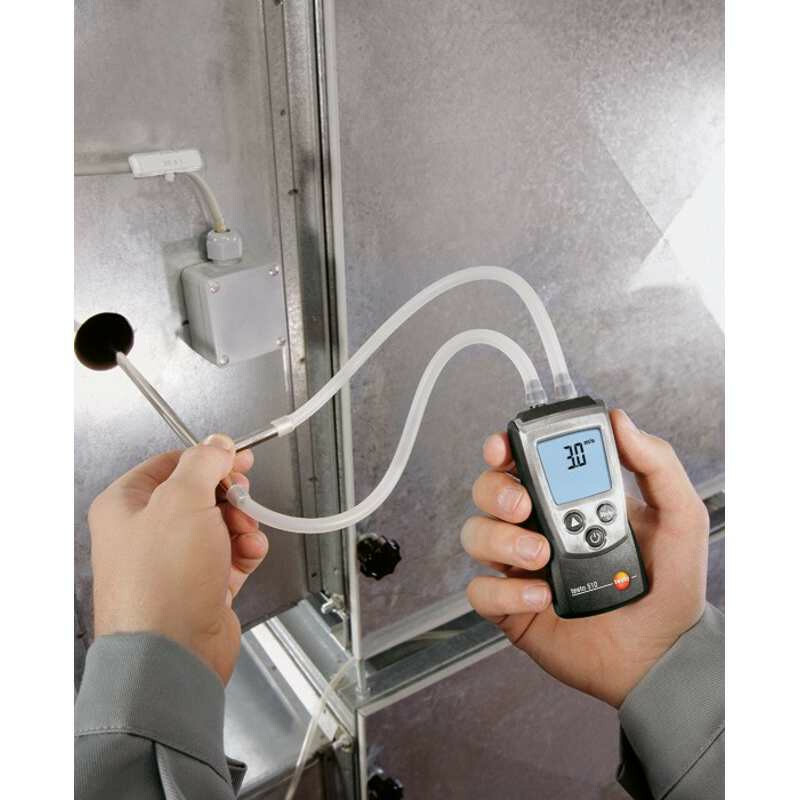 While the design of the duct system is imperative for proper air distribution to the conditioned space, air measurements are only to be measured at the appliance for the equipment commissioning procedure. 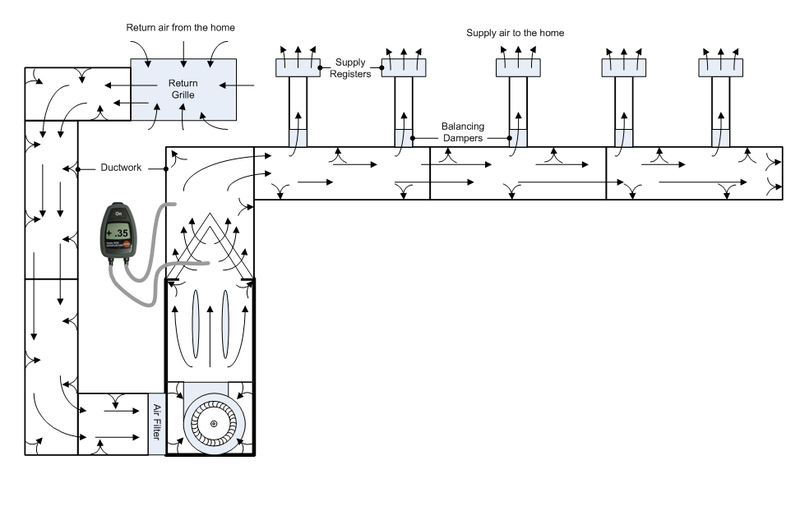 Due to leakage inherent with all ducting systems, airflow cannot be measured at the registers to verify correct airflow across an evaporator coil or heat exchanger. The problem is not with the operation of the equipment. 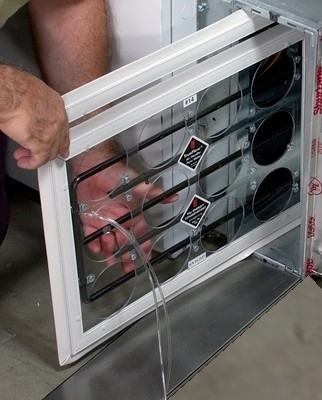 If the system will not heat or cool the home after the airflow is properly set at the appliance and the equipment operation is verified to be correct, the ducting system should then be evaluated for excessive leakage, proper sizing and proper design. A review of the heat load calculation may be required to verify the equipment selection was correct if the system still will not perform properly.